31 Mar Filed under museum, williamsburg. Tagged bicycle fetish day, brooklyn spaces book, dave herman, ephmera, events, forgotten new york, kevin walsh, maximus comissar, micro-museum, third thursday, williamsburg. Bookmark the permalink. I’ve loved City Reliquary for years. It’s right on Metropolitan Ave., and I pass by it at least once a month, always delighted to find a new bizarre and beautiful display in the front window, whether it’s an array of Pez dispensers, ceramic unicorns, pizza magnets, or postcards from the Queens World’s Fair. 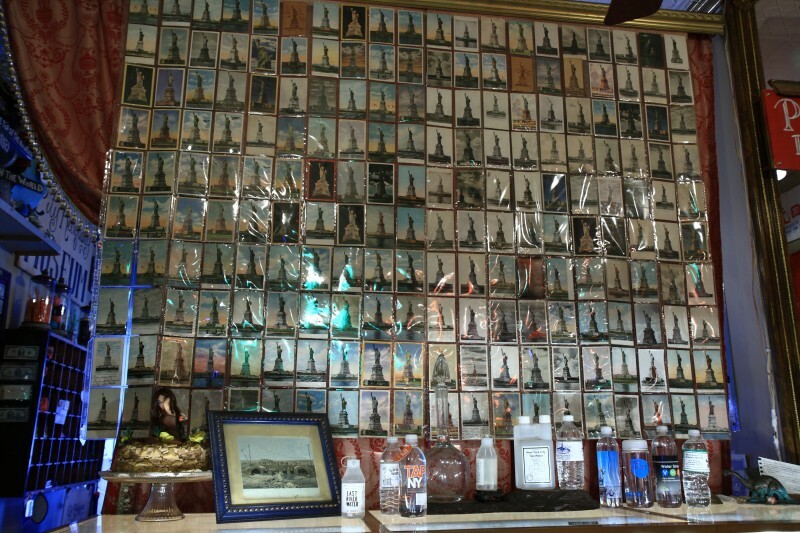 In fact, City Reliquary started out around the corner from its current location as just a window, the street-facing window of founder Dave Herman’s apartment, which he filled with his own collection of Statue of Liberty figurines and other New York ephemera. 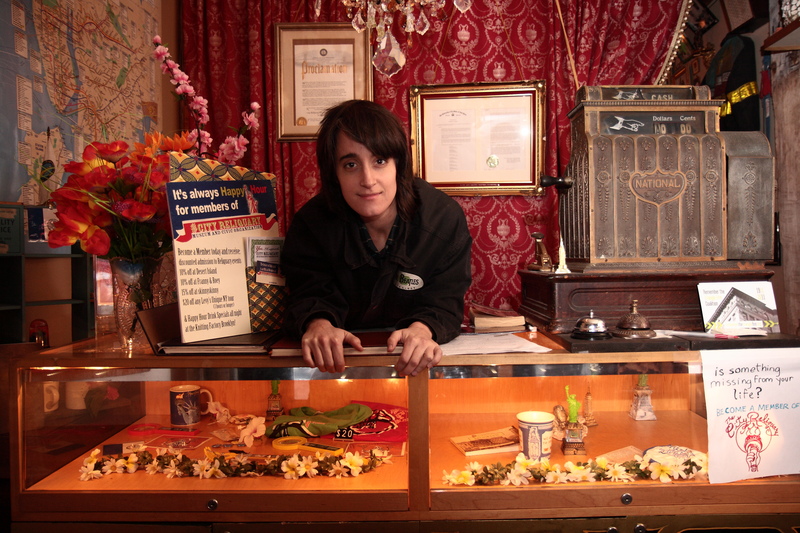 Now, like Proteus Gowanus, City Reliquary is a non-profit community-based micro-museum. 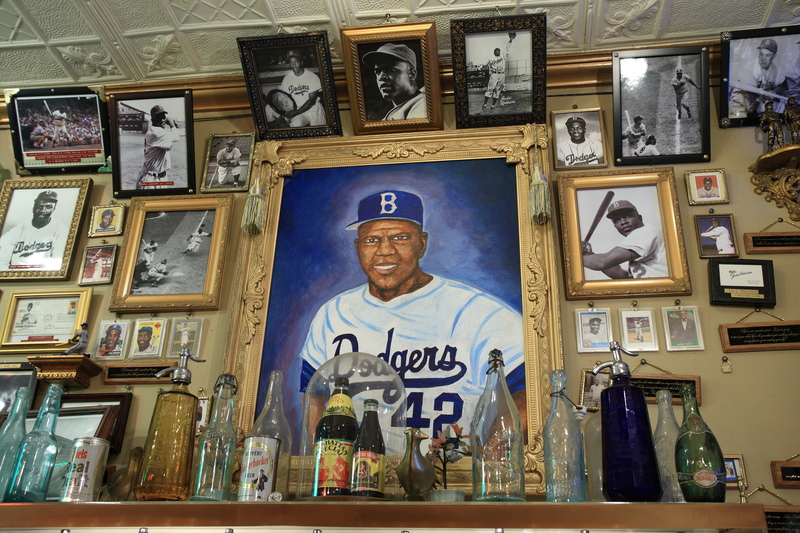 The Reliquary is slightly broader in scope, with a permanent collection of NYC artifacts, including a selection of Subway tokens, a picture gallery of the Brooklyn Dodgers, and the original 2nd Avenue Deli sign, among much, much more. Even the bathroom houses its own micro-micro-gallery of old-timey tincture and lotion bottles. Though the museum is certainly tiny, you’ll want to spend a while poring through the staggering amount of amazing stuff crammed into it. They also have terrific events and fundraisers, including the monthly THird THursday party, Show and Tell open mics, an annual block-long street party called Bicycle Fetish Day, and more. brooklyn spaces: Tell me about some of the exhibits you’ve had. Bill: We just took down one that was all photographs of streetlights. 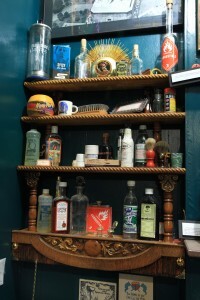 It was one guy’s personal collection, and he told the histories of each one, when they disappeared, stuff like that. We found him through a guy named Kevin Walsh who runs a great website called Forgotten New York. brooklyn spaces: What’s the current exhibit about? 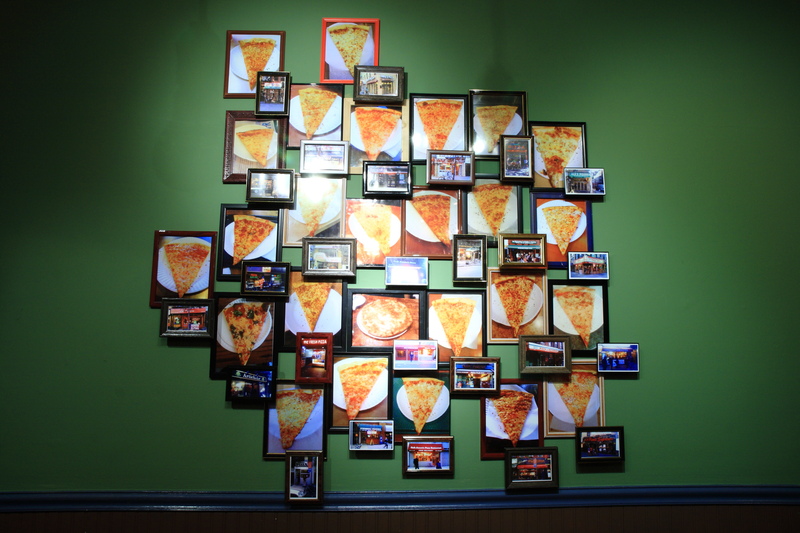 Bill: It’s a guy who’s eating a slice of pizza from every pizzeria in Manhattan, and he takes a picture of every slice and the restaurant where he got it. brooklyn spaces: How often does the exhibit change? Bill: It depends how long it takes us to get the next one together. We tried to do a new every month, but it was just too much. 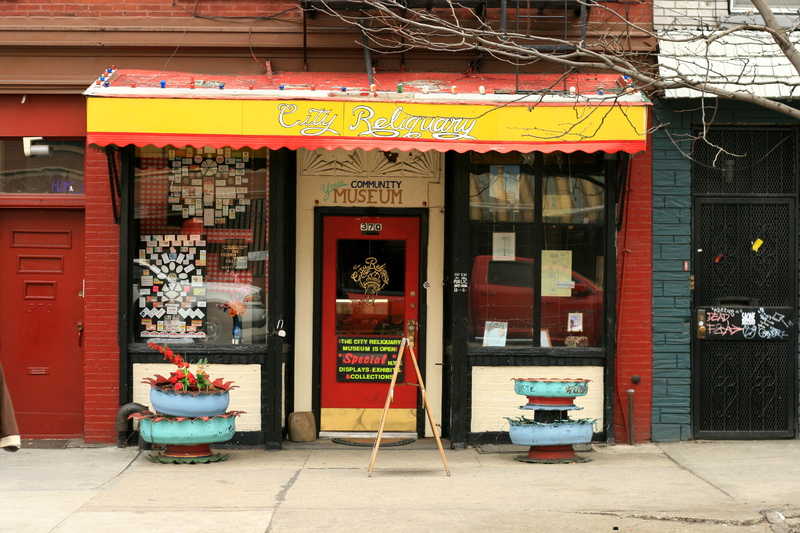 brooklyn spaces: And are they always New York–centric? Bill: Yes. 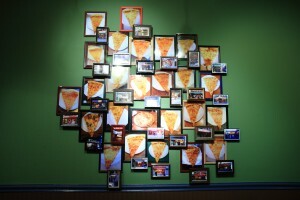 The only thing that isn’t New York–centric is the window up front, Community Collections. That showcases collections by different New Yorkers. 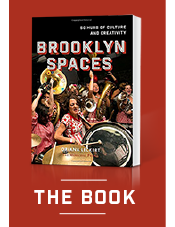 brooklyn spaces: Why Brooklyn? Why Williamsburg? Bill: Just circumstance. We didn’t pick the neighborhood; Dave lived here, this space opened up, we moved in. brooklyn spaces: What’s the relationship with the community? Bill: Everyone’s been really great. Saltie and Roebling Tea Room have donated food for benefits, Momofuku donates cookies, sometimes we hold events at the Knitting Factory. 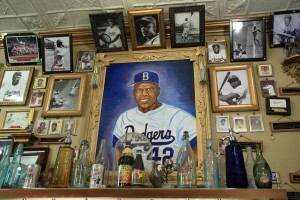 brooklyn spaces: Anything else you want to tell the world about the museum? Bill: Our hours are noon to six, Thursday through Sunday. Come to the events, they’re great fun. We always have Brooklyn beer at them.